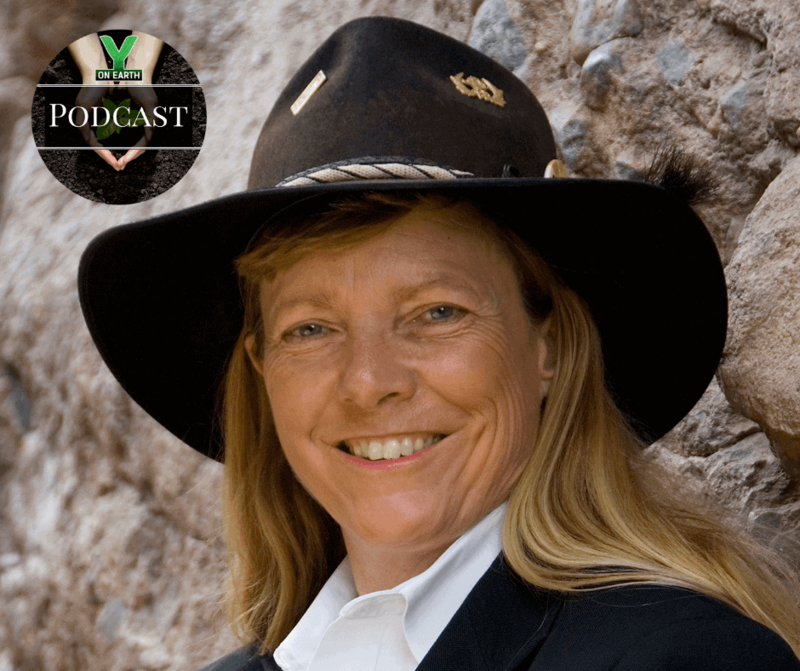 Author and global thought leader, Hunter Lovins, discusses her new book, “A Finer Future,” in which a hopeful pathway, grounded in actual developments world-wide, is laid out for achieving a sustainable world. Integrated bottom lines, the helix of managing a sustainable organization, growing “well-being economy alliances,” and the “baking in” of sustainability objectives are among the keys Lovins articulates. Her forward-looking book, with chapters like: “Moving Money from Harm to Healing,” “Triumph of the Sun: The Mother of All Disruptions,” and “Growing a Finer Future” on carbon farming, paints a picture of the future that is possible for all of us to achieve, and the many organizations, thought leaders, and steps being taken all over the planet to get there. Referencing corporate leadership like Unilver’s commitment to 100% renewable energy, investment opportunities like the Fossil Fuel Free Exchange Traded Fund (CHGX), led by CEO Donna Morton, and the thought leadership of Michael Pirson’s “Humanistic Management,” and Kate Raworth’s “Donought Economics,” Hunter weaves together a fabric of hope, expertise, optimism and realism to inspire us all.